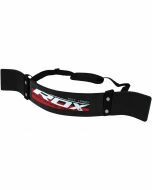 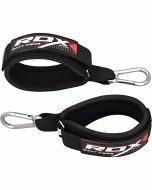 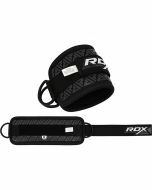 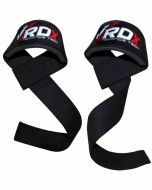 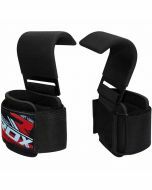 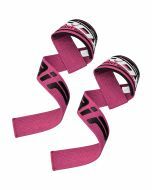 Get maximum wrist support with these gel padded lifting straps, designed for bodybuilders, power lifters, weight trainers and serious stackers. 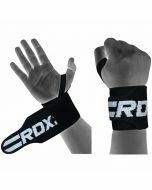 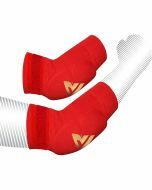 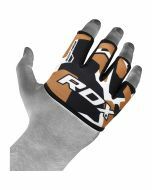 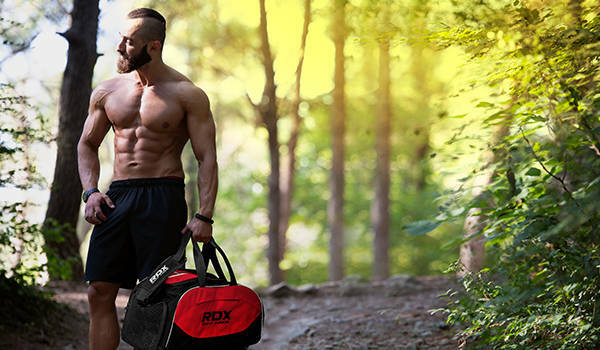 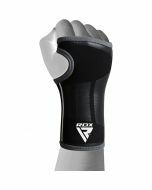 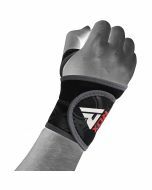 Lift bigger, better and with more control and let the gel lining protect your wrists against damage, let the non-slip grip add security to each stack, and the anti-microbial and moisture control fabric keep your hands cool, dry and healthy. 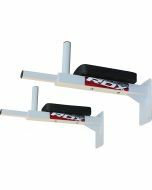 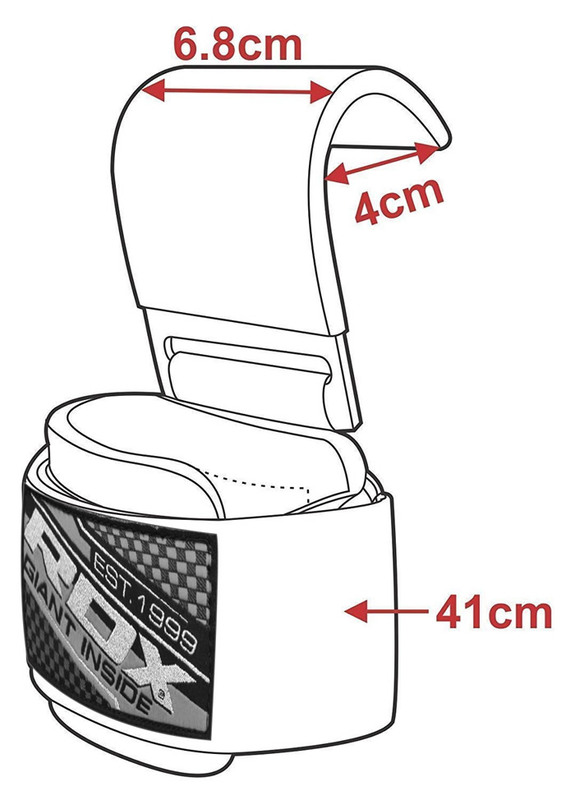 The hook strap will prevent sweat or odour build up whilst allowing you to easily adjust for the perfect fit.